Updated & maintained to perfection! This barrier-free-entrance ranch has all the quality/improvements/low maintenance you could ask for! Updates include: Pella Designer Series windows w/I/S blinds & updated window trim. Roof 2015. Updated Interior/Exterior doors. Enjoy the professionally landscaped yard w/sprinklers from the stamped concrete covered front & back porches. Vinyl fence surrounds private yard w/beautiful pool to enjoy your summers. Huge family room w/vaulted ceiling, Pella 8' glass door & fireplace w/custom mantle. HWD Floors in BRs. 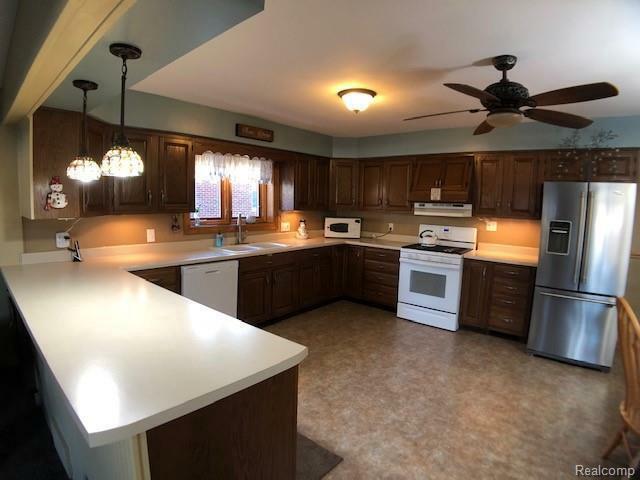 Huge Entertainer's Delight kitchen w/pull outs & updated counter. 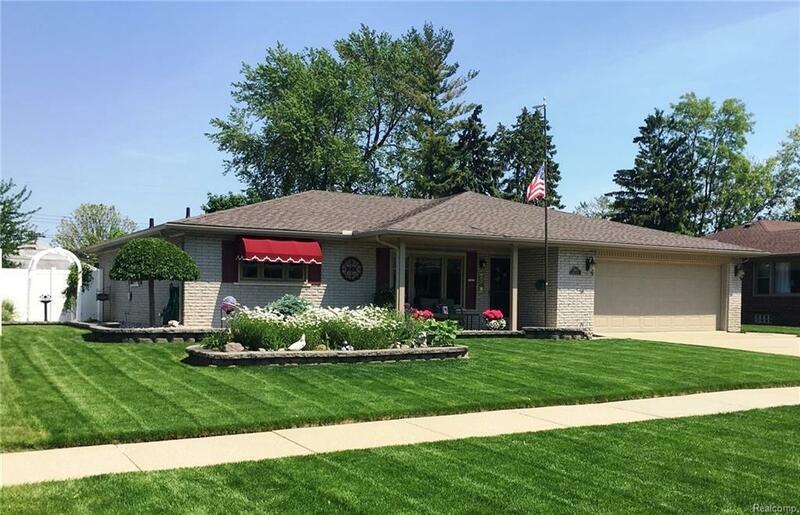 Oversized garage w/updated doors, tons of oak front cabinets, hot/cold water & floor drain. Updated 1/2 bath w/new tile/cabinet fixtures & wall hung toilet. Main bath updated. Inviting decor throughout. New sod in front yard 2018. New driveway & sidewalks 2018. Large sided shed for extra storage w/new, oversized, steel door. 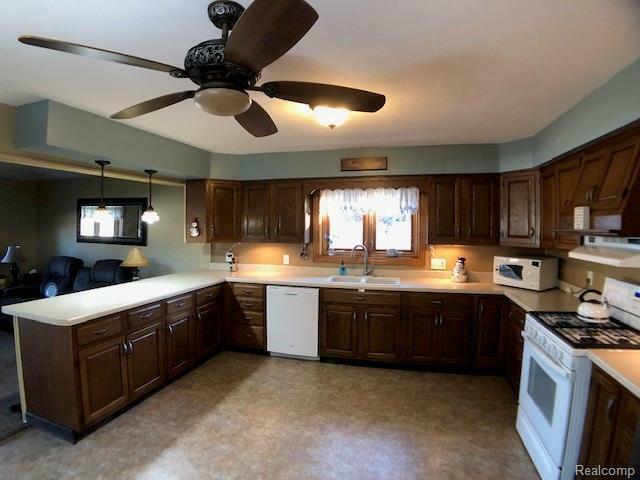 Huge laundry room w/cabinets&counters.